2. 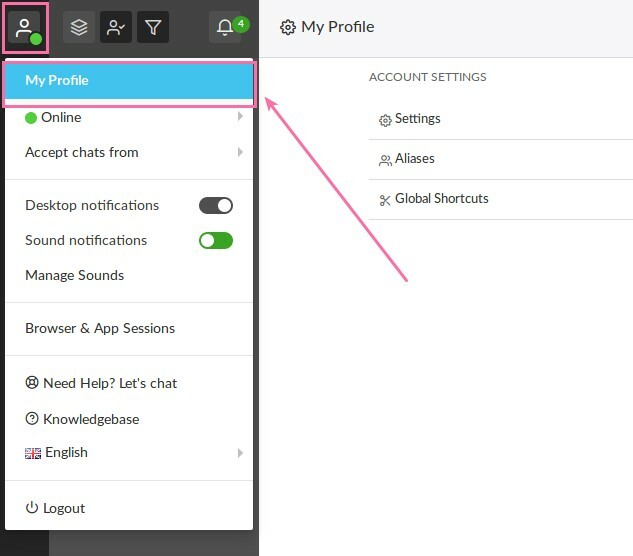 Choose an Option to Edit on the Right Side of the My Profile screen. 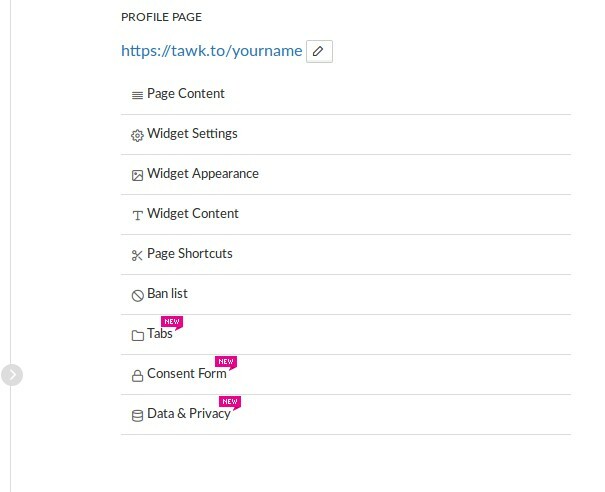 You can edit the Page Content, Widget Settings, Widget Appearance, Widget Content, Page Shortcuts and Ban List here. You can edit the URL to your Profile Page by clicking the Pencil Icon to the right of the URL. PLEASE NOTE: Editing these settings does not change the settings for the widget on your website. These settings ONLY affect the Widget on your Personal Profile Page. To Change the Settings for the inline or embed widget on Your Website please follow these instructions.